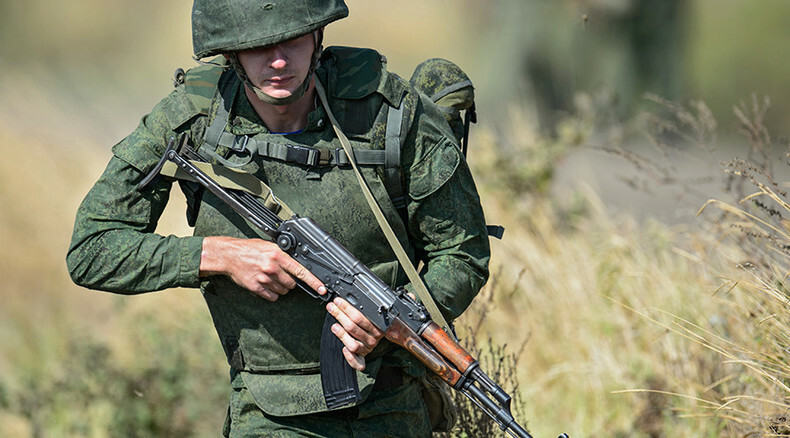 A Forbes report on alleged Russian army casualties in Ukraine citing a dodgy Russian website has sparked a media and Twitter storm. Some said Russia had “finally slipped” with the leak on its troops in Ukraine; others were baffled by the “fake publication.” RT decided to investigate. The report, dated March 2015 and entitled “Increases in Pay for Military in 2015,” was altered, with the relevant information being removed, after the Forbes publication came out. However, the original copy was webcached by Google. Without citing a source, the article claimed that as of February 1, more than 2,000 families of soldiers killed in Ukraine had received compensation of 3 million rubles (about $50,000) and those crippled during military action – a half million rubles (about $25,000). It added that another 3,200 soldiers wounded in battle had received compensation of 1,800 rubles for every day they were in the conflict zone. An article by The Independent on Wednesday called Delovaya Zhizn a “respected news site in Russia,” and cited the head of the Russia and Eurasia Programme at Chatham House, James Nixey, who said that the report is a “nail in the coffin” in proving Russia is engaged in military action. Western officials, including two former US ambassadors to Russia and to Ukraine and the US ambassador to OSCE, also retweeted the report. The publication sparked a Twitter storm with some western journalists, researchers, analysts and think-tanks giving their full trust to the source. However, at a certain point the media storm came to a halt. Bloomberg’s Leonid Bershidsky concluded that the initial Delovaya Zhizn report was fake, questioning the URL, Bs-life.ru, and exposing a grammatical error (“v Ukraine” instead of “na Ukraine”). AP journalist Nataliya Vasilyeva pointed out the ease of spreading fake information on the web. “The ease of spreading rumors in the digital world is astonishing,” she wrote. “Two days of Western officials retweeting a Forbes report quoting a Ukrainian web-site quoting a non-existent Russia news web-site re Ukraine,” she added. 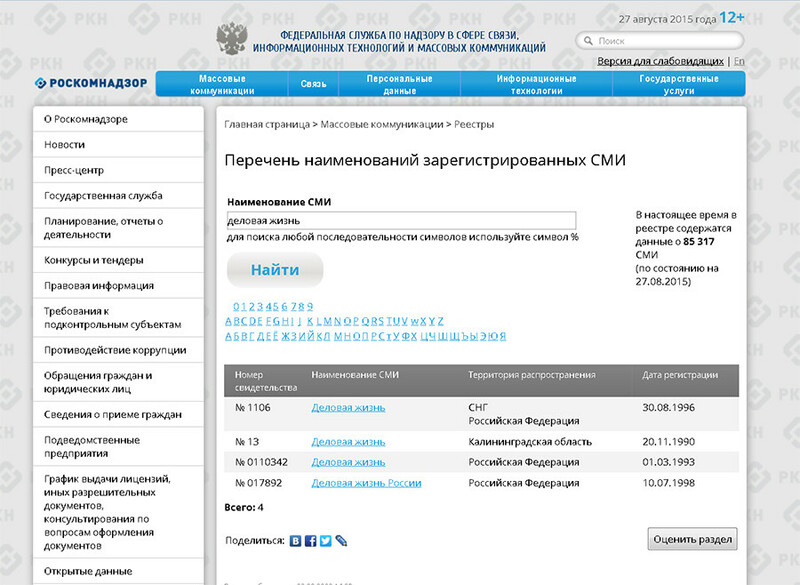 Indeed, the Russian State media watchdog, Roscomnadzor, has four registered media sources of that name on its website. All of them are listed as print publications – newspapers or magazines. Electronic media is not mentioned. 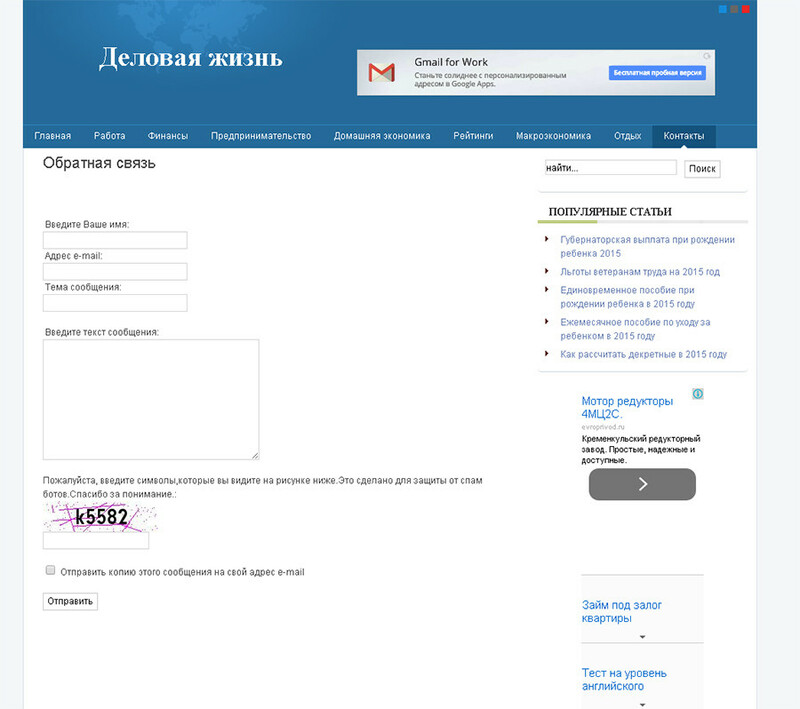 The Delovaya Zhizn (bs-life.ru) website, however, does not contain any reference to a print edition or mail subscription. Moreover, it does not detail its staff, its owner or founder, or any relevant contact information except for an online reply form. RT attempted to contact the publication by phone numbers collected through open sources on the web, but received no answer by phone. RT’s Ilya Petrenko also visited a Moscow address for Delovaya Zhizn that he found online, but there was no sign of the obscure website’s office there. However, after sending a request via an online form, RT got a reply from someone called Anatoly Kravchenko – the same name as was used in Western media reports – introducing himself as “representing” Delovaya Zhizn. The statement said that the original story in question had not contained the part about “[Russian] servicemen in Ukraine” nor had it been edited by any of the site’s staff until August 23. “On August 23 the editorial staff received emails requesting clarification of the information contained in the article, in its last part. This is how we discovered that the site had been hacked… and an editor removed the part of the text added by the perpetrators to the story,” the email said. It added that the site had been hacked on August 22, allegedly from a Kiev-registered IP address. RT could not immediately confirm the identity of the contact – something which apparently did not stop Western news outlets from citing the claims. This is not the sole example of unverified information related to the Ukrainian conflict appearing on the web. However, few such “leaks” make it to big media. In one of the instances, US ambassador to Ukraine Geoffrey Pyatt was caught posting unverified images on his Twitter feed in September 2014. The photos, which he said showed US-Kiev military exercises in Ukraine, had already been published in July 2014 and in October 2013. In another case in April, Pyatt claimed that Russia’s military was continuing to expand its presence in eastern Ukraine. As proof, he posted a picture of a Buk-M2 missile defense system that he said was stationed in Ukraine. However, it turned out to be a two-year-old photo from an air show near Moscow.